Back in 2013 a young Joe Burrill was working as a clerk in a government department and just getting by when he discovered our website buying and selling program. Joe came along to one of our events looking to create a more secure future for himself, and discovered a whole new career path and transform the way eh was going to generate income in his life. Fast forward to today and Joe is now a successful full time Professional Website Investor who has done over $400,000 in total website sales! Not only that, he is one of Flippa’s most highly awarded Super Sellers and is the only person on Flippa to have ever achieved all three top seller badges: Gold star (for 2+ years of positive feedback), Super Seller (recognizes number of sales and the sale value), and Premium Seller (for selling multiple high-quality assets). We are of course immensely proud of the fact that a eBusiness Institute graduate has become one of the most successful website investors on Flippa. Especially since he started from not knowing anything about online business or how to buy websites. It’s a fantastic achievement by Joe and a testament to his tenacity and going for his dreams and his ability to execute well our teachings. Really impressive Joe and well done! 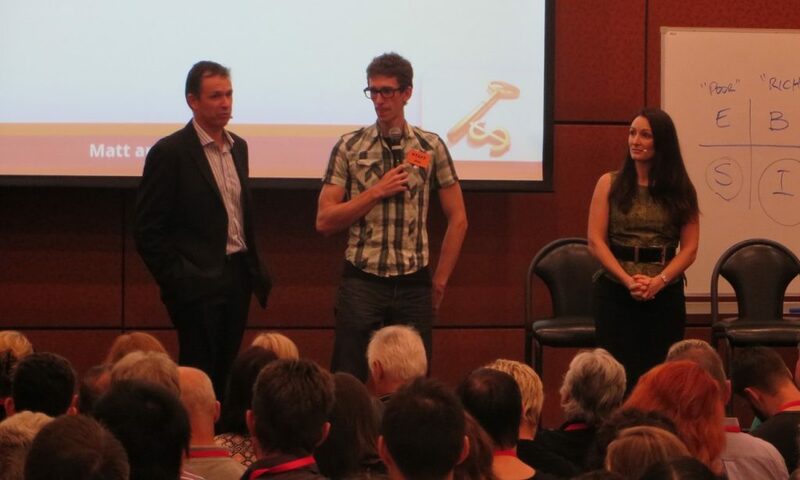 We know it’s also a huge inspiration to all our students that you can start with not much capital at all and make this your full time income – to give you an idea, Joe started out with around $10,000 when he first started on our course – much less than you need to get into say Real Estate or a bricks and mortar business. Joe’s journey to doing this full time has actually followed exactly what and how we help our students to transition from their full time jobs to being able to replace their incomes and work from home and/or enjoy life the laptop lifestyle. In a nutshell, Joe just started small, firstly buying small websites under $1,000 and learning the ropes. He then built his way up, buying progressively larger websites, whilst still keeping it as a “side business” whilst he still earned a wage from his PAYG job. Because Joe had limited capital he would renovate his small websites (improve them) and sell them for way more on Flippa which would provide the capital to buy his next bigger website, effectively “leap frogging” up in deals and increasing his online portfolio’s value each time. Over time he was able to drop his job hours back from working 5 days a week to 4 days a week (while still studying with us). He then dropped down to 3 days part time, then finally he handed in his resignation to become a full time website investor – awesome! These days he lives the laptop lifestyle and has moved from Australia to Sweden with his girlfriend. 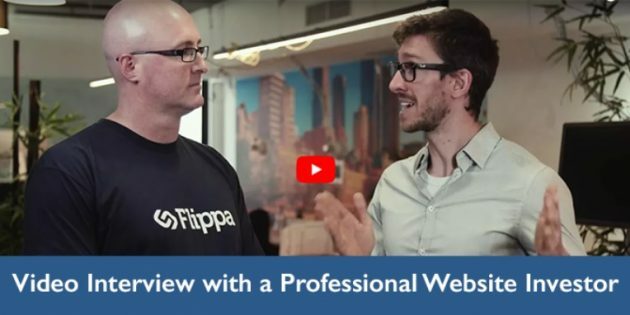 In this interview Joe goes into a lot of detail about how he buys and sells websites which is exactly what we taught him and all our students through our website buying courses. So if your interested in learning how its done then this is a great read/viewing. What makes the difference with our standout students like Joe? Most importantly: Having a vision – setting very clear goals and having the drive and determination to achieve them no matter what! Joe always stood out to me because in our high level coaching course Liz and I are very big on teaching goal setting and having a clear vision and a 1-3 year plan. 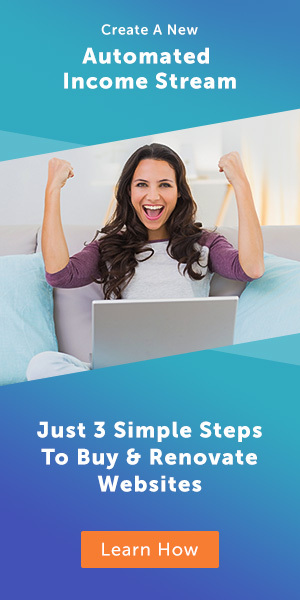 We cover various different ways to get clear on your 1-3 year plan which heavily includes owning digital assets that have the ability to produce income while you sleep – which frees up your time. I noticed Joe really took this to heart and was very determined and motivated to achieve that dream and it always impressed me that on our coaching calls we often discussed his goals and how he could get to them and it was clear he was very focused on them. 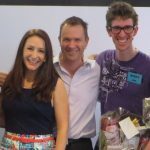 What was even more exciting for me was that over time he was ticking off and achieving his goals – for example, his first big milestone was to be able to drop back from a 5 day work week to a 4 day work week – Joe clearly made this a must in his head and he achieved it within the first year. 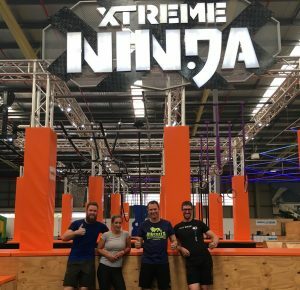 Its always personally very fulfilling to know that we have helped one of our students change their life for the better and achieve their goals and dreams so we are very proud to have been Joe’s mentors – and now good friends – when Joe and his girlfriend Nat visit Australia they come to Ninja Warrior training with us and our kids – turns out he is awesome at Ninja too! And of course a big congratulations to Joe for doing so well and being a legendary full time website investor and a special big thank you for being such an inspiration to our eBusiness Institute community!